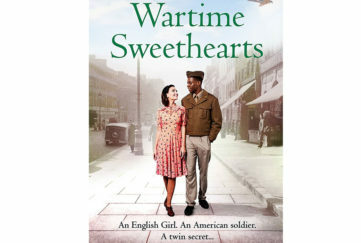 In the touching love tale A Song For Tomorrow, Tom doesn’t believe in love at first sight – until he meets elfin-like Alice at her brother’s art exhibition. But their next meeting takes place at a hospital bedside. For 26-year-old Alice has cystic fibrosis that see her in and out of hospital for treatment to help prolong her life. 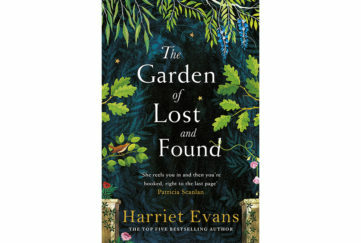 Has Tom found the love of his life, only to lose her again? He soon learns that underneath Alice’s frail exterior lies a core of steely determination. Alice has never let her condition hold her back. 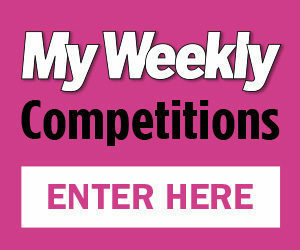 She’s been to university, she pursues a career as a model and she is determined to find success as a singer-songwriter. She tracks down a music producer, finds a voice coach and begins the long journey to the stardom that eludes all but the most talented. And Alice is talented. Her achingly-tender melodies reflect her and Tom’s romance as it goes through turbulent times. For Tom’s only human, and sometimes feels he can’t cope with Alice’s illness. As Alice’s success grows, her health continues to fail until her only option is a heart and lungs transplant. With the support of her family and friends, Alice continues to perform. But always she misses and longs for Tom. Will he return to her side? And will the two ever get their happy-ever-after ending? 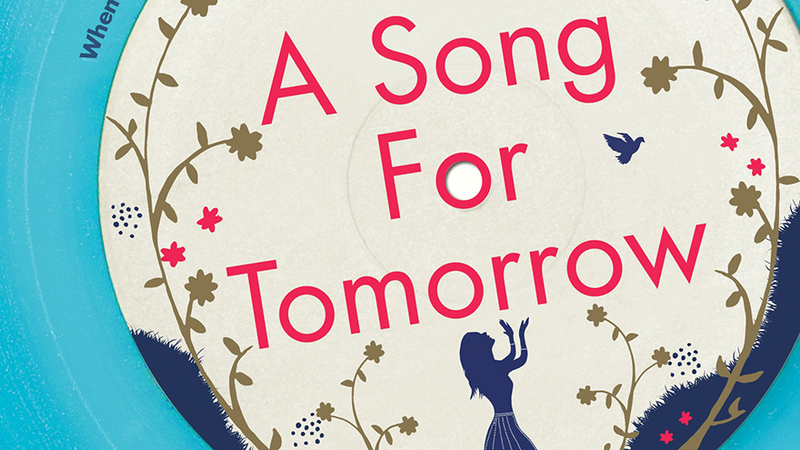 Based on the true story of singer Alice Martineau, A Song for Tomorrow is so much more than a romance. 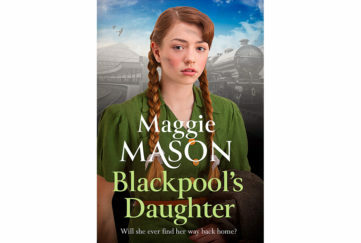 It’s the inspiring tale of one woman’s determination not to be ground down by the hand that life has dealt her, to transcend everyone’s expectations, and to lead her life to the full. 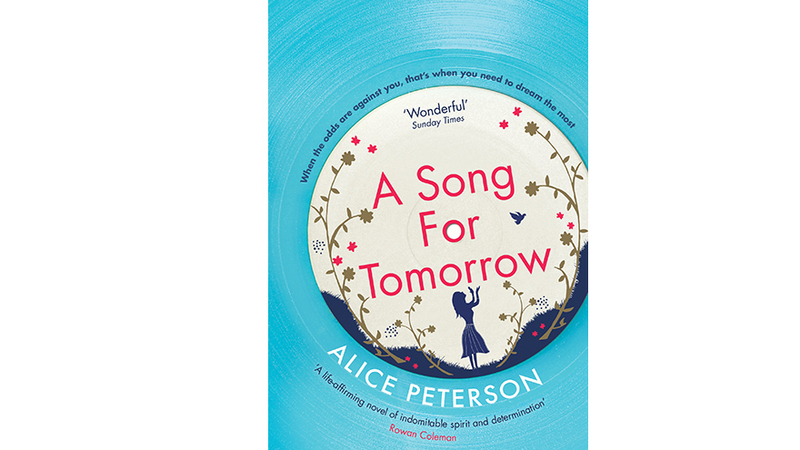 Author Alice Peterson knows how to tug the readers’ heartstrings but A Song for Tomorrow is never maudlin or tragic. A force of nature, a burst of sunlight – Alice is all that and more. She will touch your heart as surely as she touched Tom’s the day she burst into his life like sunshine, and changed it forever more.